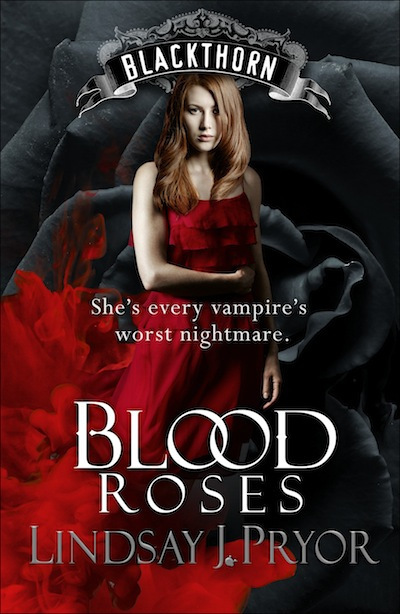 Ever since she saw her mother murdered by a vampire, Leila has tried to keep her head down and move on with her life. A serryn, a rare type of witch whose blood is deadly to vampires, her kind has been hunted to near extinction. She was taught from an early age to hate and fear the vampires. But when she gets a frantic call from her sister asking for help, she drops everything and rushes to the rescue, never dreaming she'd end up healing a vampire instead of killing him. And when she realizes her sister willingly brought her into her mortal enemy's home, she panics, knowing if her secret is revealed, she's dead. Caleb is a powerful vampire in Blackthorn, and a ruthless serryn hunter. Summoning a witch to save his dying brother goes against everything he stands for, but desperate times call for desperate measures. But when he meets Leila, he can tell right away what she really is. The rule for serryns now is capture not kill, but old habits die hard. He also thinks she's cast a spell on his brother, so forces her to remain as his guest for the night until he can be sure she didn't kill his brother. But in just one night, a lot can happen. Hatred can turn into attraction, and distrust into lust. And although his heart has been hardened by the things he's done, Caleb will realize it's not who you're born as that defines you, but the actions you take. And he will have to make a terrible choice, one that will either save him, or break him completely. This is a deliciously dark book. 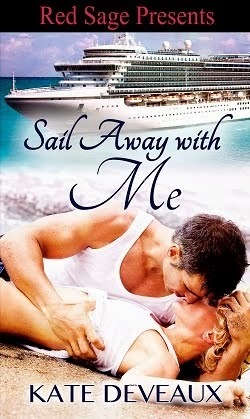 This isn't your typical happily ever after story, and I think that's what drew me to the series in the first place. This is the second book I've read, and I honestly think it's better than the first. Miss Pryor's characters are complex and tormented, but it works for them. In this book, Caleb is the best serryn hunter the vampires have, and just a drop of Leila's blood could kill Caleb. They're mortal enemies out to kill each other. Yet the more time they spend together, the more they come to see admirable traits the other tries to hide. This is a darker love story that doesn't conform to the traditional role, and the world the characters inhabit is all to real. I ended up staying up most of the night to finish this because I knew I wouldn't be able to sleep until I knew what happened. And then they had to go and throw an excerpt from book 3, so I have to wait in agony until it comes out. But I know it'll be worth it, so it's okay.